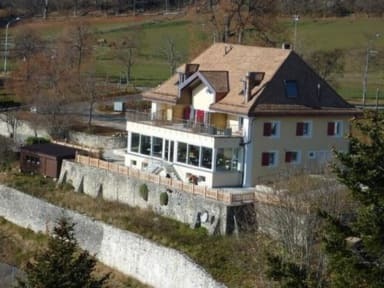 Petit Hôtel de Chaumont i Neuchatel, Schweiz: Bestill nå! The rooms / suites have satellite TV flat screen and seating area. The hotel offers its guests a sauna and hamam. 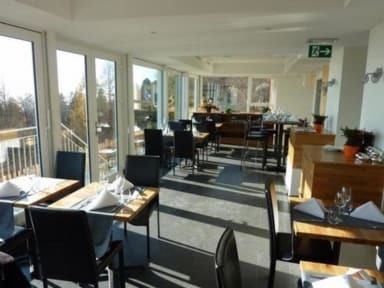 The restaurant offers specialties include meat grilled on log fire, ardoises, Cheese fondue.The funicular station La Coudre-Chaumont is 50 metres away.